Following the a very busy 2018, which saw a series of high-profile deployments of its HVM solutions – including the BBC Sports Personality of the Year awards – Rosehill Security has signed a product distribution agreement with Danish security specialists Damasec Global Group. The agreement sees Rosehill Security’s range of HVM solutions and perimeter security products available in Denmark and Sweden for the first time. Damasec’s customers will now be able to utilise Rosehill Security’s complete product range, including its IWA 14-rated Impakt Defender and the manually deployable Rapid Defender. 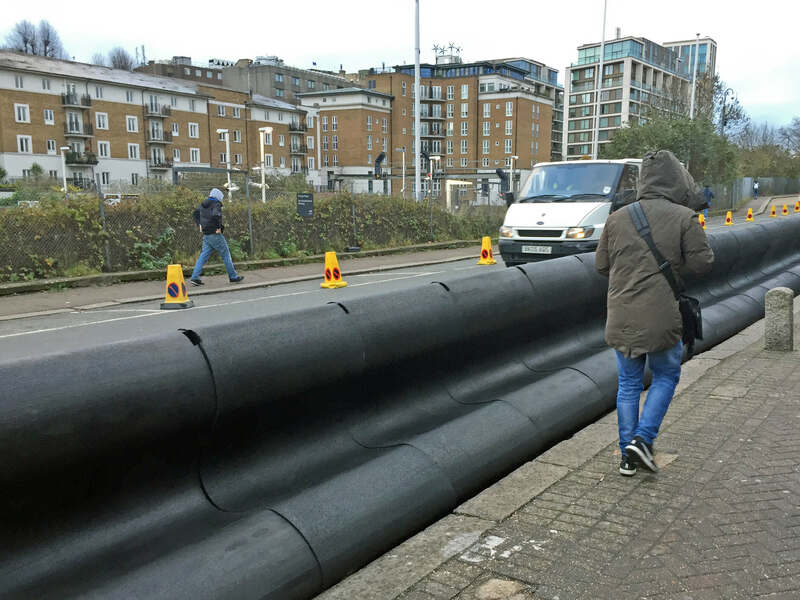 With the continued threat from worldwide attacks, where vehicles are used as a weapons, the speed and ease with which these robust, surface mounted solutions can be installed makes them ideal for temporary deployments to protect crowds of people at public events. “While our company’s core purpose is to ensure the safety and protection of people and infrastructure, it is also our aim to become the most trusted supplier of specialist security products and services worldwide.” said Henrik Færch, CEO at Damasec Global Group.